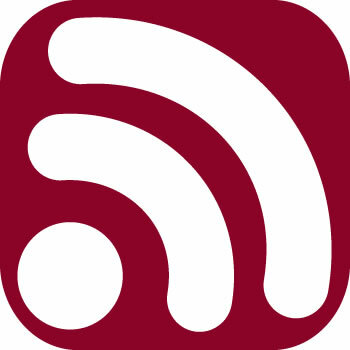 This is a link to a few educational technology RSS feeds I subscribe to and have shared publicly. I was thrilled to dive in to RSS feeds for this assignment. I’ve been vaguely familiar with the term, and have subscribed to a few feeds in Google Reader, but I’ve never realized what a time-saving tool RSS can be. For so many reasons, I find myself wanting to use Google Reader more efficiently to minimize wasted time online. Teachers and students alike can benefit from using RSS feeds effectively.Teachers can use RSS feeds in a number of ways to make their classroom more efficient, and at the same time help their students gain some valuable time-management skills. Teachers can subscribe to their favorite blogs, journals, technology updates, news feeds, and any other curriculum material that will enhance the learning environment in their classroom. They can suggest curriculum-related sites for their students to subscribe to. Teachers can collaboratively make their own material available for others.Students can also benefit from RSS, such as subscribing to updates from the class blog, research forums, interest groups, clubs, and extracurricular activity pages. On a personal level, they can subscribe to friends’ blogs, receive news and sports updates, and keep abreast of anything of interest to them. Sharing feeds publicly could also be a good research activity for students on a given topic. If shown how to use Google Reader efficiently, students may find it to be a powerful tool. Perhaps the biggest advantage of RSS, and why it is a tool worth mastering, is that it saves time. Rather than spending time surfing the Internet, wondering what’s new, hoping to stumble across pertinent information, teachers and students can have relevant information delivered directly to them through their feed reader. It is like having a personal assistant out there scouring the best of the web and delivering it right to your door.